USA (MNN) — Crossroads Prison Ministries has been mailing Bible study lessons to inmates for over 30 years. However, last fall, they found out that students in Michigan prisons weren’t getting the lessons anymore. The problem was Crossroads had recently started including colored graphics and elements into their Bible study lessons. Students had voiced a desire for more color as a way to engage the materials. The ban on colored mail in Michigan prisons went into effect in September, and Crossroads started seeing mail returned around the middle of October. With Thanksgiving and Christmas just around the corner, it made the timing even more concerning since the holiday season can be incredibly lonely for inmates. “It really was heartbreaking for us to think that none of the mail we were sending to them — coming either in the form of lessons or, we always have a large Christmas card project — that none of that was getting to the students,” shares Blystra. Additionally, Crossroads met with the Department of Corrections officials in Lansing to explore a solution. Eventually, they had good news. On March 1, a new prison mail policy was implemented that meant Crossroads’ Bible study lessons could now get through to Michigan inmates again. “The biggest change is they have loosened up the restrictions on colored ink and [are] allowing printed items to come in that are printed on a color copier, which should significantly reduce the rejections including our Bible study materials that are coming into the prisons,” Blystra says. Crossroads is still evaluating the changes of this prison mailing policy update. Mailroom staff across Michigan are being trained on new policy procedures, so it may still take awhile for the ministry to see its fullest impact. 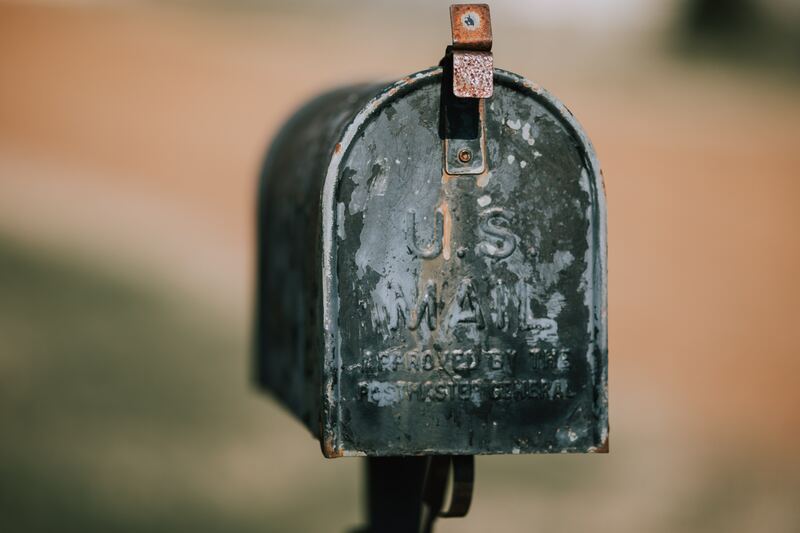 Moving forward, Crossroads staff feel positive about the mailing process and, ultimately, what it means for the spread of the Gospel among incarcerated men and women. 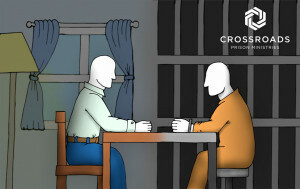 Crossroads is also looking for more Christians to get involved in prison ministry! It doesn’t require going into the prisons either. 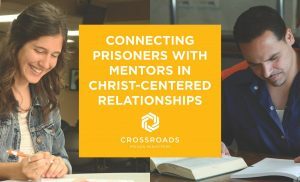 By becoming a mentor with Crossroads, you can facilitate a Bible study lesson for a student and correspond with encouragement that they are not alone in their faith journey. To learn more about becoming a mentor to a prisoner, click here! Consider becoming a mentor with Crossroads! Ask God to keep the doors open to prison ministry and to give Crossroads creative ways to continue their ministry when roadblocks pop up. Praise God for answering prayer!